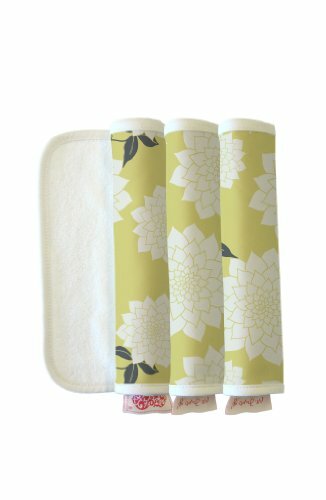 Handle mess in style with these chic burp cloths by The Peanut Shell. They feature 100% cotton terry cloth on one side and our super-soft cotton/spandex sateen on the other. Available in a set of three, these coordinate perfectly with your Peanut Shell carrier and nursing cover. Machine washable.